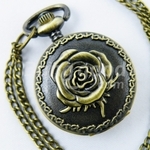 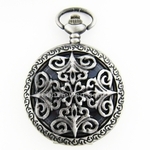 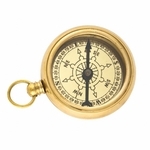 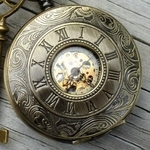 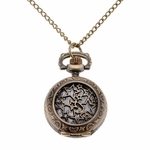 Here you can find a wonderful assortment of pocketwatches, as well as unique pocket watch necklaces! 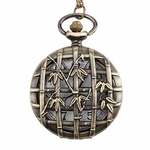 Stylishly keep track of time with one of these lovely pieces. 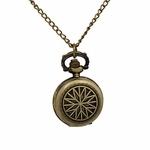 The perfect accent for your Steampunk outfit, or for a night out on the town!